The high speed motion system used in automated robotic factories delivers an ultimate speed and traction. This Japanese system is considered a “Rolls Royce” for its reliability and speed (400mm/s) which is a crucial factor for quick responses and smooth movements. Every detail is dedicated to an authentic experience and long life. 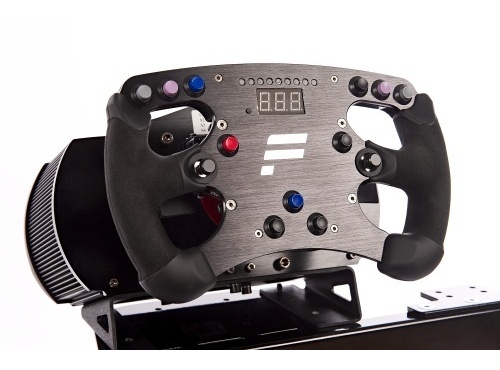 The premium FANATEC CLUB SPORT set combines quality, convertibility and excellent design. The set comes with the steering wheel, gearshift and hydraulic pedals. 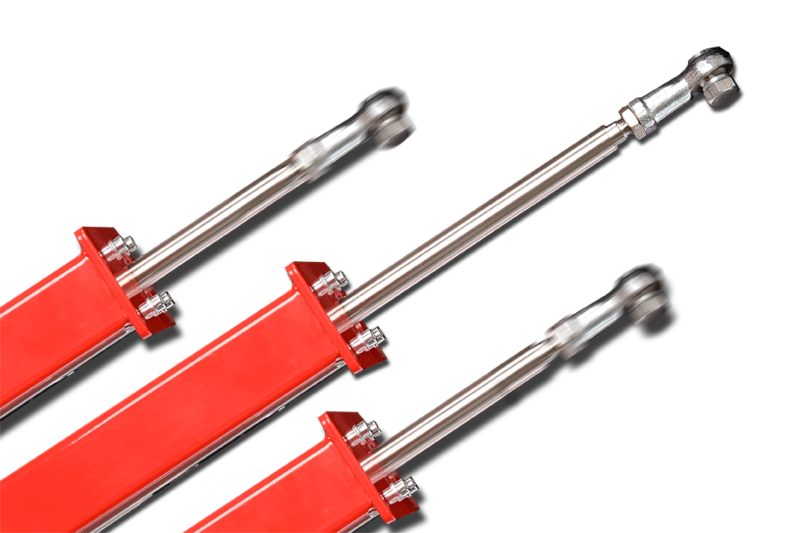 Metal components ensure long-life even in extreme conditions and everyday use. Put on formula 1 steering wheel and start winning. 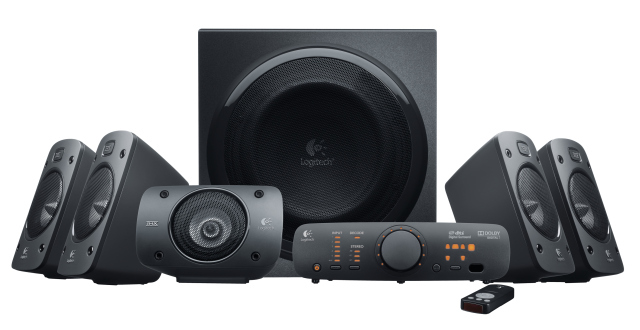 Great surround sound is delivered through the 5.1 Z906 Logitech system with finely tuned speakers and powerful subwoofer. The whole system produces 500W which is enough to drag you into the race. You will feel rumbling engines, squealing tires just like in the real race. 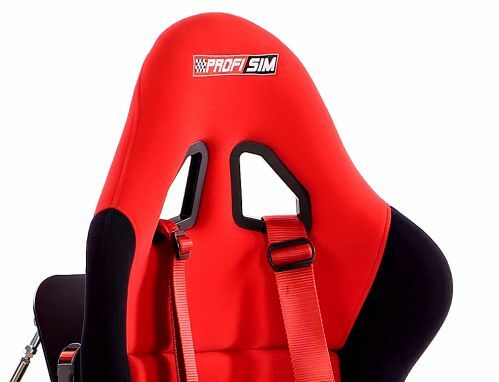 In the PROFISIM sports seat you will feel like in a real racing car. 5-point safety seat belt keeps you concentrated while doing sharp turns and cornering at high speed. Certified gaming computers ensure your simulator system will have enough power to run all the games on the highest details. 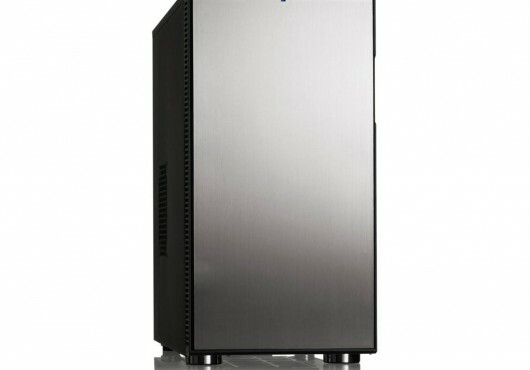 Computers are equipped with SSD drives, Intel i7 processors, HI-FI sound cards and gaming graphic cards. Pick the right computer for your simulator. Turn your standard field of view into 180-degree panoramic and enjoy details that are now hidden. Up to three FULL HD 47“screens of total resolution of 5760×1080 pixels can be mounted on a special frame from our production. 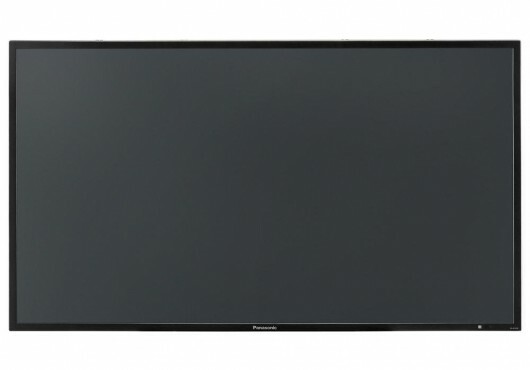 We use the finest LCD LED TV panels, all individually calibrated for maximum clarity and responsiveness.